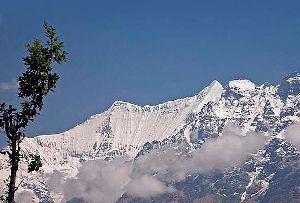 Surrounded by the serenity of the Himalayas and abundant in the picturesque locales which defines tourism in Uttarakhand, the province, which is one of the most popular tourist destinations of India offers a number of attractions, which guarantee to charm the visitor to the land. 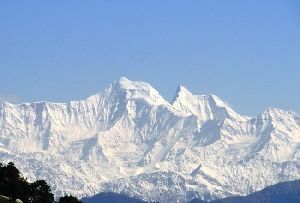 A visit to Uttarakhand is perhaps incomplete without a visit to some of the famous glaciers of Uttarakhand, notable among which is the Khatling Glacier. 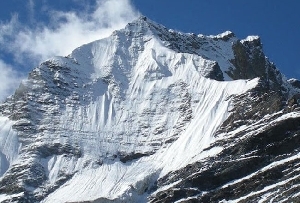 A trekker's paradise, the Khatling Glacier is a definitely one of the notable tourist attractions of Uttarakhand, even for tourists who do not have a passion for trekking. 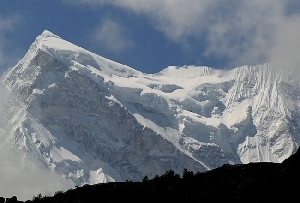 Surrounded by picturesque locales, a visit to the Khatling Glacier is the perfect way of experiencing the magnetic attraction of the scenic brilliance in and around Uttarakhand. 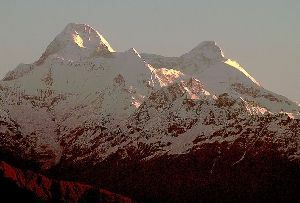 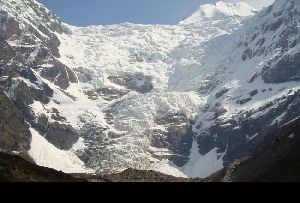 A number of trekking activities are arranged in and around the Khatling Glacier by both government as well as private agencies. 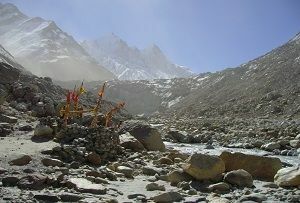 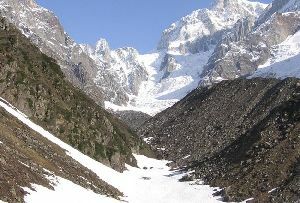 A lateral glacier, the Khatling Glacier is located at the source of the River Bhilangana with Sahasratal and Masartal on the western and eastern edges of the glacier respectively. 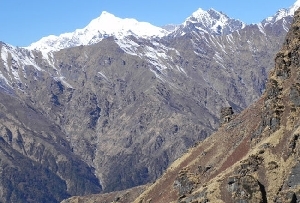 A trekking expedition to the region is conducted through some of the most picturesque locales in the world, scattered with dense forests of conifers and cascading waterfalls turning almost frothy as they travel through their mountainous paths. 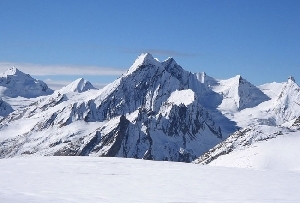 Thus, if you are planning a holiday in Uttarakhand, make sure a visit to the Khatling Glacier plays an essential role in your tour itinerary to Uttarakhand.